The term sandbox has been widely used in today’s gaming world. 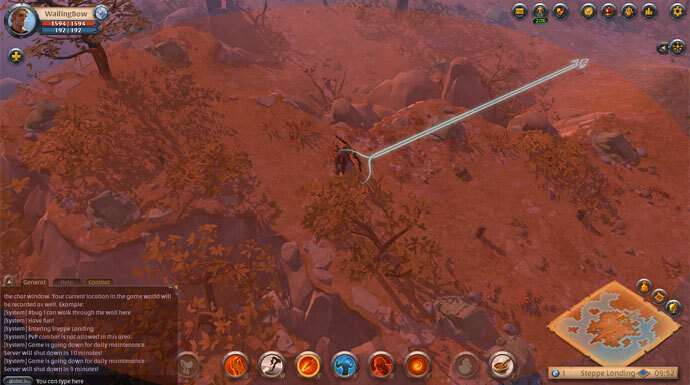 It is a game style that places minimal limitations on the player, allowing him to interact with the world in the way he prefers to select his tasks. After going through a long period of Beta Closed, “Albion Online” finally comes close to its official release, set to happen on July 17th. But before that, the game will receive its latest content update called “Hector”. 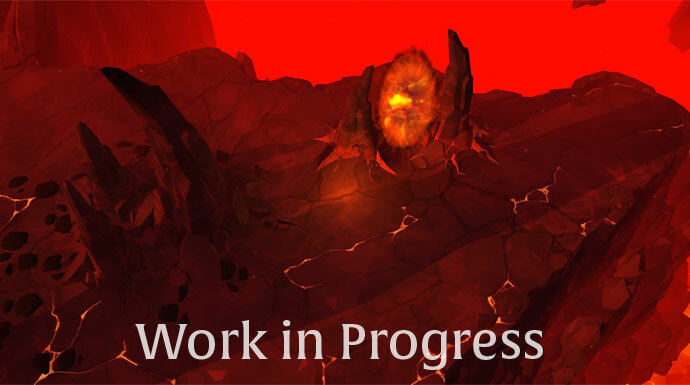 The upgrade, which was released on the servers on June 7, introduce changes to Hellgates, such as early, improved Outlands, new mounts, open world PvE changes, interface upgrades, fixes, and more. You can check out more details on here. Yesterday, Albion Online shows an useful All-In Wailing Bow guide that created by Shankz. The All-In Wailing Bow build is an extremely efficient build for huge skirmishes and massive fights in general, but it is also capable of dealing good damage in smaller matches. Being created around the Demon Arrow ability, the build offers huge range with great base damage that increases when hitting multiple enemies at once. Basically, the more enemies you are fighting, the more potential damage you can deal. All-In Wailing Bow is one of the decisive factors in a battle. You just need one perfect shot is all it takes to shift the battle’s favor on your team’s side. Take a deep breath, focus, aim, and then release your arrow to victory. 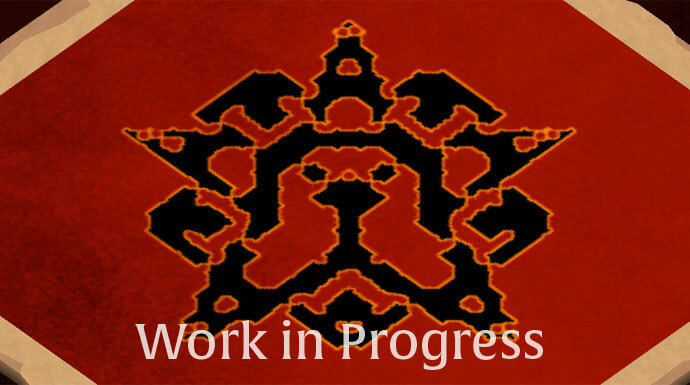 To fight with Zerg vs Zerg mode, Shankz came up with the idea of creating a zerg-buster build that would allow smaller numbers to evenly fight larger zergs. With every single skill in this build being picked to multiply your already high base damage, the Demon Arrow becomes a more and more devastating one-shot threat every second you can prepare the launch of your final attack. Multishot – Hit all enemies in a cone in front of you. Frost Shot – Leap 9 meters backward, while at the same time firing a frost arrow at the ground in front of you, slowing anyone hit. As Multishot nor Frost Shot need a target to be used and both are on a low cooldown, they are the optimal choice for the job at hand. Demon Arrow – Fires a demonic arrow that pierces through enemies. Each enemy hit strengthens the arrow, causing it to do more damage to subsequent targets. The optimal usage of Demon Arrow requires some training. It helps a lot that Demon Arrow is fired off instantly, but due to the narrow and long path the arrow is traveling you need to fire it in the right direction to hit multiple targets. Aggressive Rush – Every 4 normal attacks, all your damage gets increased for a few seconds. Growing Rage – As long as you don’t deal damage, you keep stacking up a damage increase of 10% per second. As soon as you deal damage, the stacking stops and the current increase stays active for a few seconds. Growing Rage provides a free and easy 60% damage buff. Quick Thinker – Reduces all cooldown times. Quick Thinker allows you to get your next combo going sooner. Obsessive Burst – Increases your damage by 8% for 10s. During this time, each time you activate an ability, this effect is multiplied up to 8 times. Aggression – Increases your damage and heal power. Another easy-to-use damage buff. Using any skill, even without hitting an enemy will stack up the buff and will increase the damage of your Demon Arrow. Defenseless Rush – Increases your movement speed by 75%, and your damage by 20% for a few seconds. While Defenseless Rush is active, your armor is reduced. 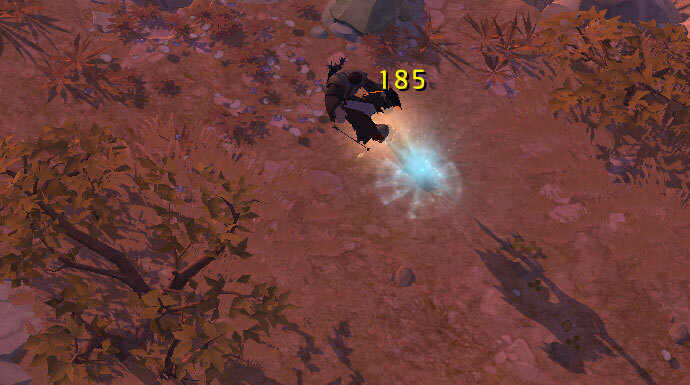 The huge movement speed buff allows you to quickly get away if you’re approached by enemies, but most of the time you will find yourself using Defenseless Rush to stack your total damage bonus for your Demon Arrow. In this case, the movement speed increase allows you to stack your buffs in a much safer position before rushing into the direction of your actual target. Aggression – Increases your damage and heal power. Stew – Improves your overall damage. Being all about damage, the only option for the All-In Wailing Bow is to increase your total damage even further using Stews. Major Healing Potion – Regenerates a percentage of your total health over 10 seconds. Healing Potions will keep your health up should you take damage. You can use your food or your potion to get another stack of Obsessive Burst! Always have a few extra rations with you to stack your damage buff faster when needed. 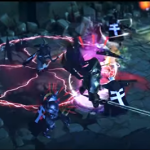 Albion Online will be released on July 17th. Again, a big update forAlbion players! This is quite exciting! The game will be available within a few days, so just seize the limited time and gather enough money and necessary gears and weapons ahead. 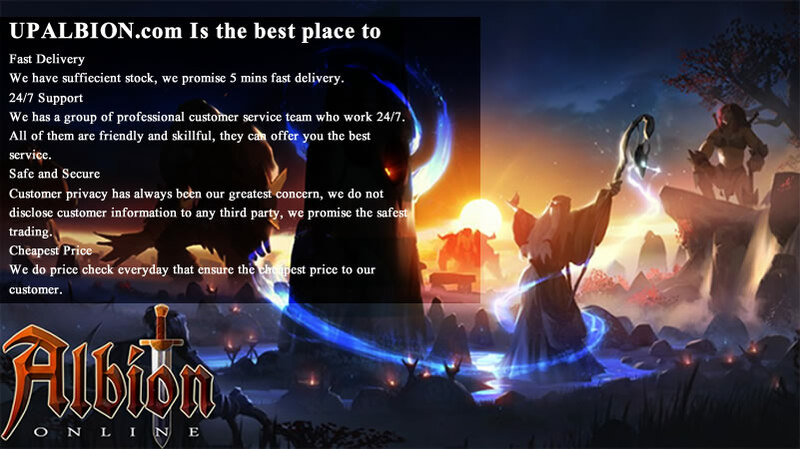 If you need gold in game, you can buy cheap Albion online gold on www.upalbion.com. 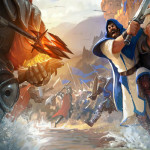 Sandbox Interactive will rework the Hellgates (zones designed for PvP battles) in Albion Online. The new goals are to be implemented with the next content update (Hector). A new map layout, three different types of hell gates and various improvements to the underlying game mechanics are provided. Ashen Hellgate: These Hellgates are intended for beginners from two players who have no experience with PvP battles. The portals are therefore also located in the green zones of Albion. Ignited Hellgate: This variation of Hellgates offers an exercise scenario for all players who already have a little experience but are not quite ready for full PvP encounters. They were designed specifically for groups of five players and contain weaker PvE opponents and further relief compared to Infernal Hellgate. The accesses to the blazing Hellgates are to be found in yellow zones. Infernal Hellgate: The Infernal Hellgates are only accessible through portals in red and black areas and represent the unrestricted version of the Hellgate. There, the players face PvP battles with merciless rules, but can also rob the most valuable rewards. 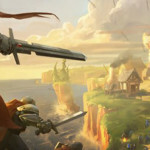 You can grab more details on Albion Online, further information about specifics of any of the above and more over at www.upalbion.com. 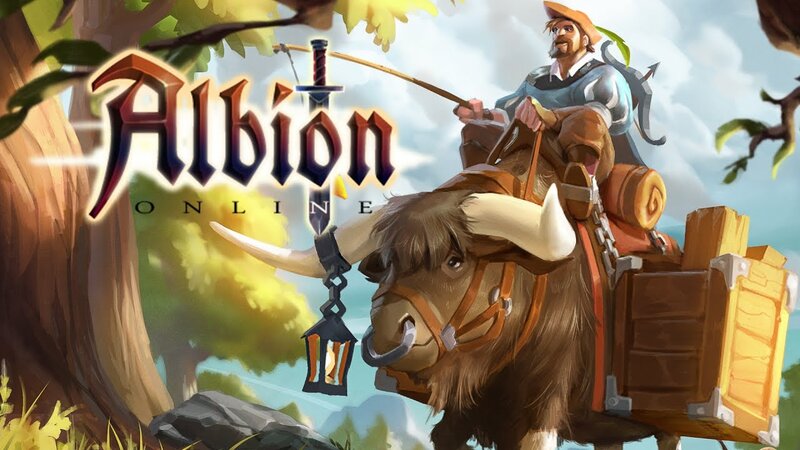 You can also choose UPAlbion where you can buy cheap Albion Online gold. The addition of new functionality was announced by German studio Sandbox Interactive, nonetheless, not for the game itself. It can contribute to players to easily acquire information about “who killed whom”. For five seperate tabs is so detailed, for all homicides PvP battles in multiplayer mode and Guild vs Guild, scoreboards for individual players and guilds, the ability to compare the various guilds and their achievements. 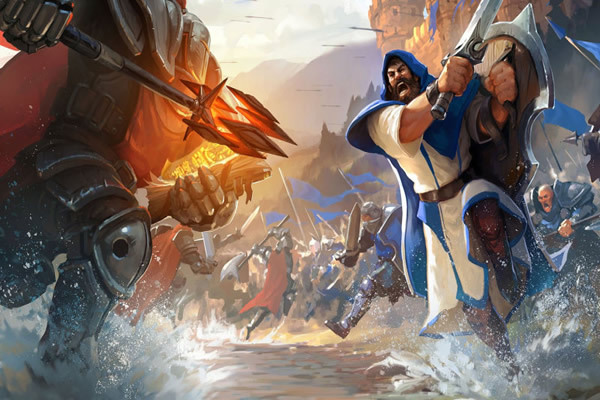 It stands to reason that many of players have already prepared for buy cheap albion online gold. 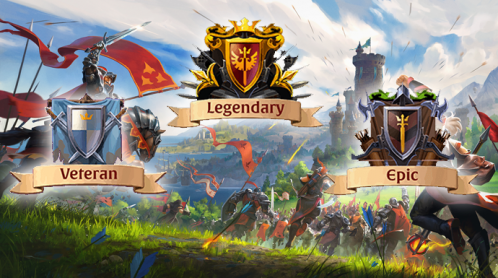 Albion Online is a MMORPG set in an open world, created by the studio Sandbox Interactive, where the action takes place in a medieval fantasy world of Albion. Thanks to the “you are what you wear”, free from any restrictions related to the choice of class, a gifted archer can instantly become a powerful mage, because only the player depends on what role he will take in the game world. 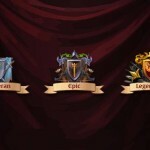 PvP, PvE and guild vs. guild, each action has its meaning and consequences. PvP in the danger zones are treated as judging a “winner takes all”. 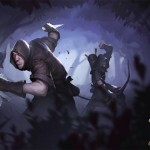 Albion Online is the first game that brings the experience so far known from personal computers to tablet screens. With a slight delay in relation to the current game, and not to make the precise location of the murder will be almost impossible to abuse Table Homicide for tracking and eliminating other players. 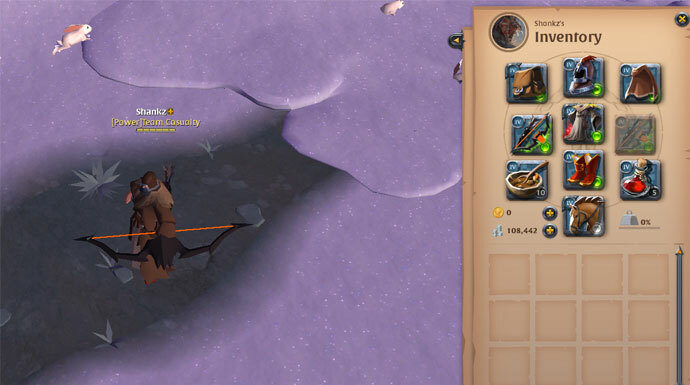 Obviously, latest killings as well as combat search bar makes players will find out releated information, for those who are extremely proud of their statistics, they have chance to show off them on Reddit, Facebook,Twitter, or Google+. Why players are now so excited? 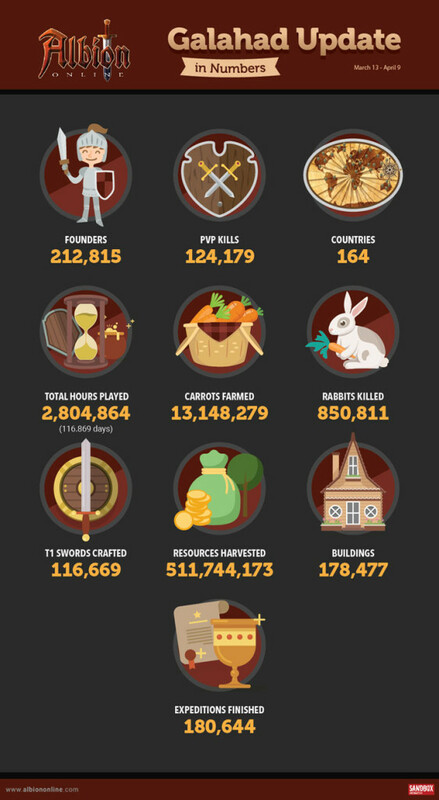 Among the reasons it was albion online silver for sale.